Our Governors work as a team. They are responsible for making sure Kingsland Academy provides a good quality education for all pupils. Raising educational standards in school is a key priority. This has the best chance of happening when there are high expectations of what pupils can achieve. Governors promote effective ways of teaching and learning when setting the aims and policies for the Academy and are at the heart of how it operates. It’s important they get things right. *Our Chair of Governors, Rev. Dave Street can be contacted via the Academy. The ICT Mark is an award for schools who make good use of technology to support teaching, learning and school administration. Deservedly popular with schools wanting to demonstrate both effective and mature use of technology. On September 19th 2018 Kingsland C.E. 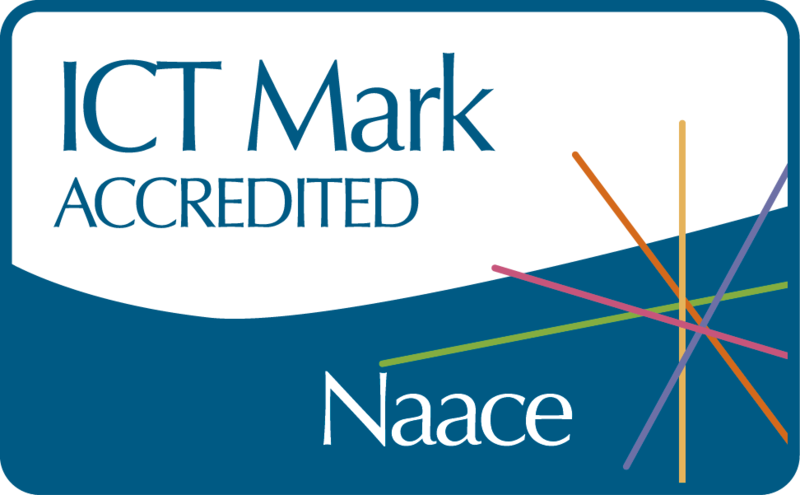 Academy was awarded the ICT Mark accreditation for demonstrating commitment to continual improvement through ICT.